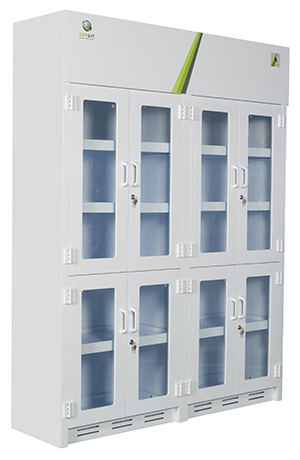 TopAir’s high quality lab storage cabinet combines an ergonomic design and premium materials. 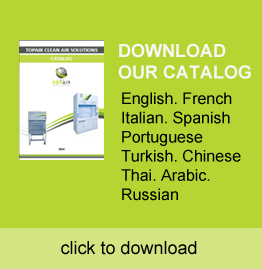 The cabinet is made of white polypropylene featuring a high level of corrosive resistance. 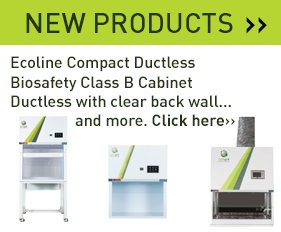 The cabinet complies with international standards, protecting lab staff from inhaling harmful chemicals and providing convenient solution, and storage for bottles and cans. Lab Storage Cabinet with fuming duct connection – can be connected to an existing fuming system. 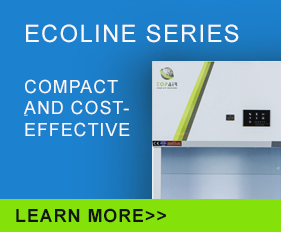 Lab Storage Cabinet with built-in fan & fuming duct connection – an independent unit that channels the airflow outside the building using flexible ducting. Polypropylene spill tray This must be a number!